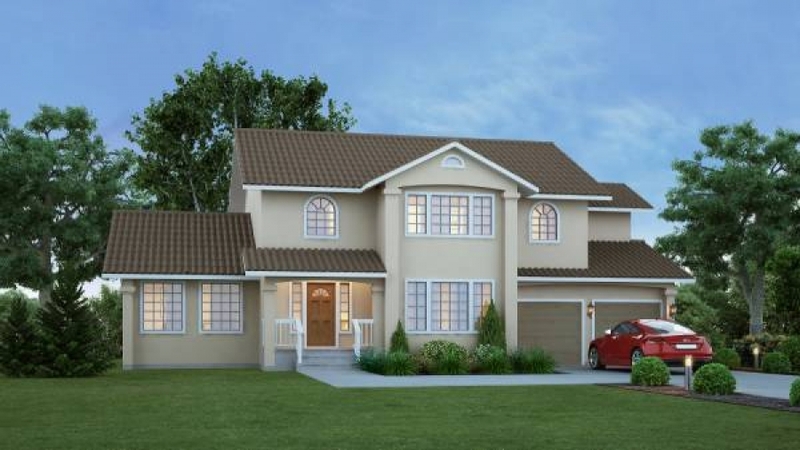 Certain homes have a unique signature all their own and are easily recognized by everyone. With a grand entrance offering immediate access to the formal dining and living rooms, the Scottsdale panelized kit home is one of those homes. The large family room with an informal eating area next to the kitchen is perfect for everyday family use. 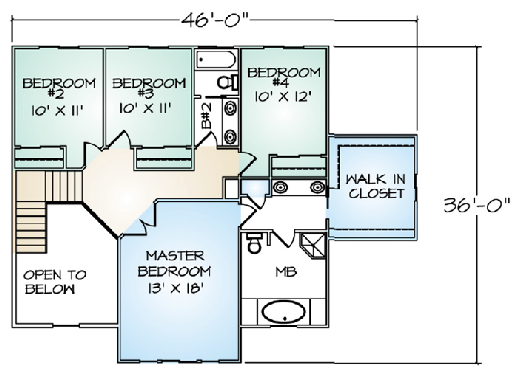 The master suite enjoys a large walk-in closet off of the compartmentalized master bath area. 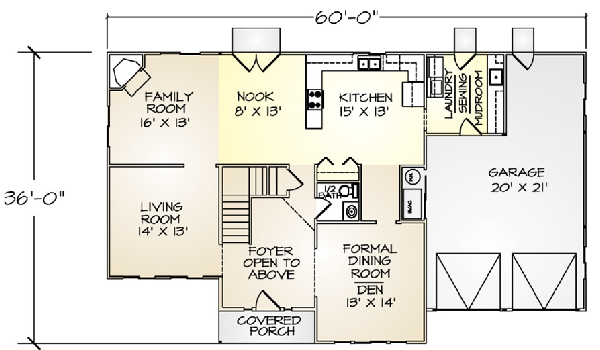 The oversized two-car garage even has an area for a golf cart, shop, home office, or more storage.